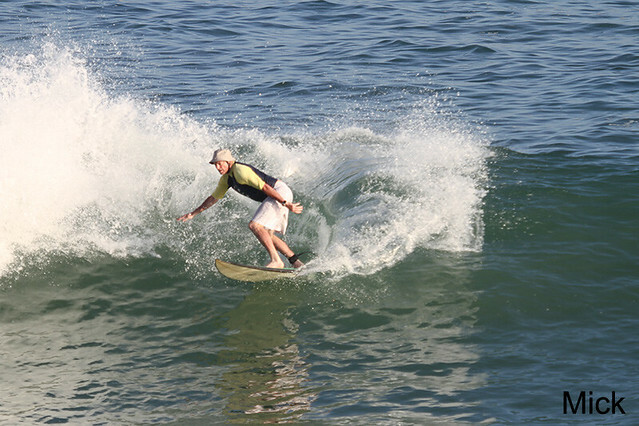 Intermediate group surfed Jimbaran (Jump Off) this morning (see photos). Swell size is bigger than yesterday, head high, offshore wind and everyone had a great session. Advanced group surf Impossibles with overhead wave on some sets and beginners group surf Jimbaran break this morning with waist high, clean and offshore wind.